The letters continue through the first winter. In this letter he discusses censorship. 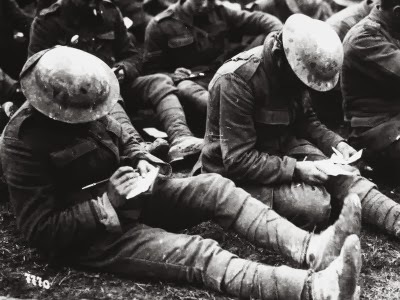 After a few months of war the War Office decided that the enemy could learn a lot from intercepted letters and all letters home were subjected to the censor’s black pencil.